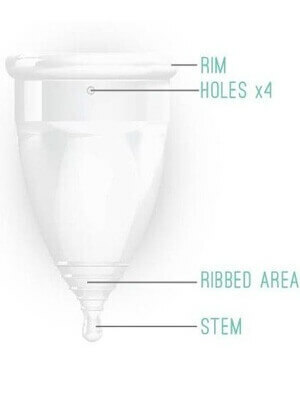 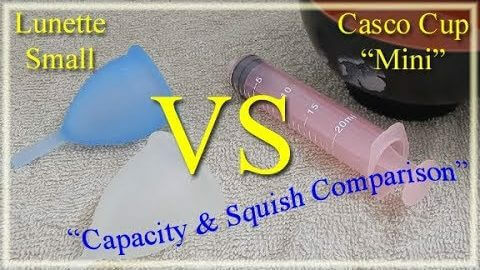 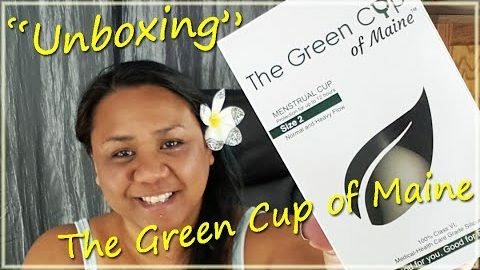 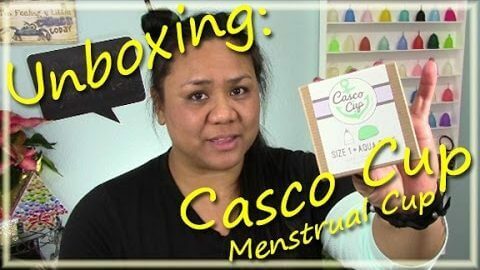 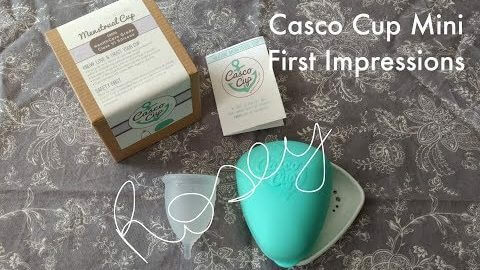 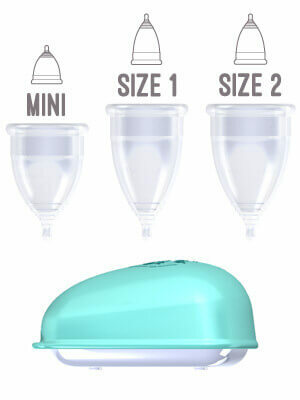 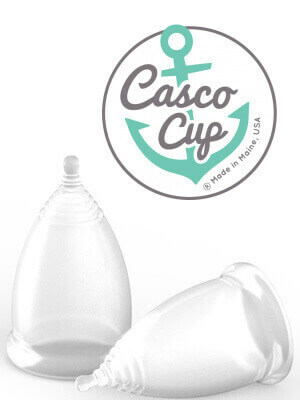 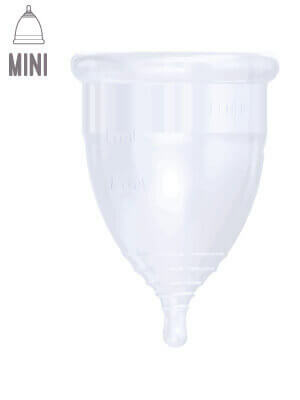 Overall Impression: The mini size is suitable for those with a medium to low cervix. 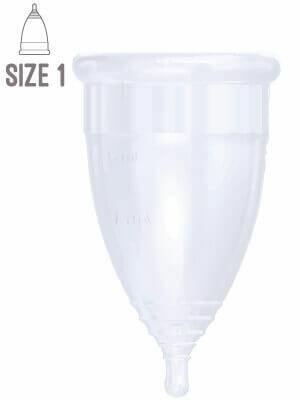 Great for teens, beginners, or those who need light protection. 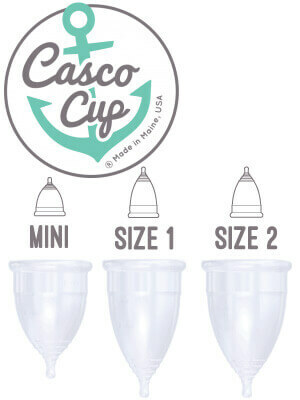 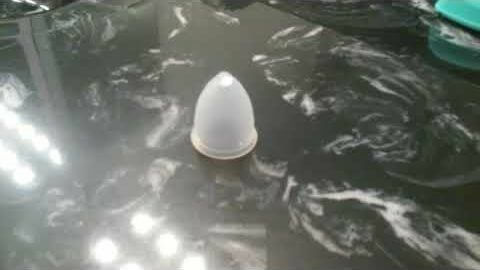 Very nicely made cup that has minimal raised areas for those that are sensitive. 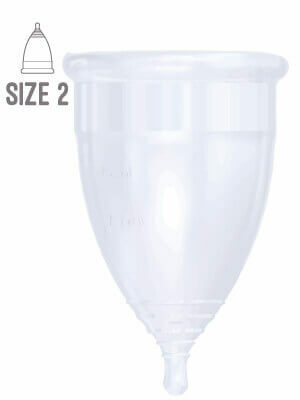 The secondary rim is set higher on the body which helps this cup to open easily.